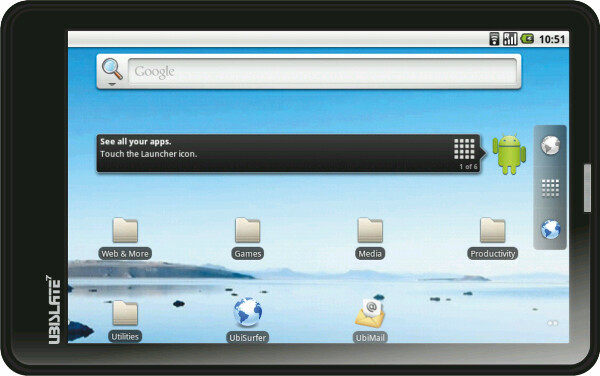 India is getting a second government-sponsored tablet. 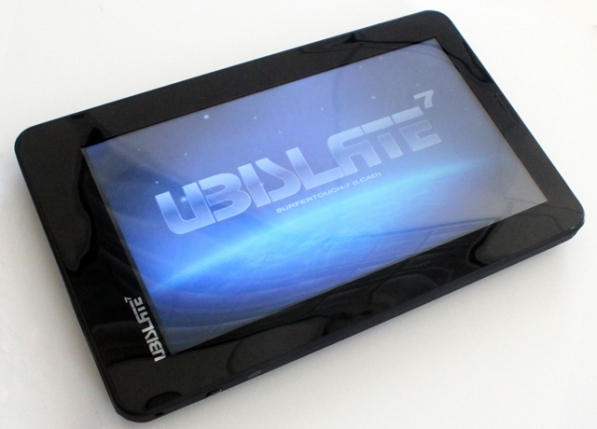 The first model (the so-called Aakash) sold out in just a few days after it was launched online last week, but maker DataWind has already followed up with another 7-inch model, the Ubislate 7. It was actually announced a few weeks back, but is now available for pre-order, priced at US$57 (US$10 more than the original Aakash), and features much better specs. Customers in India can expect to lay their hands on the Ubislate next month. DataWind will produce, via QUAD Electronics in Hyderabad, about 1,000 units daily.